That’s because I’ve been incredibly busy with extra work. 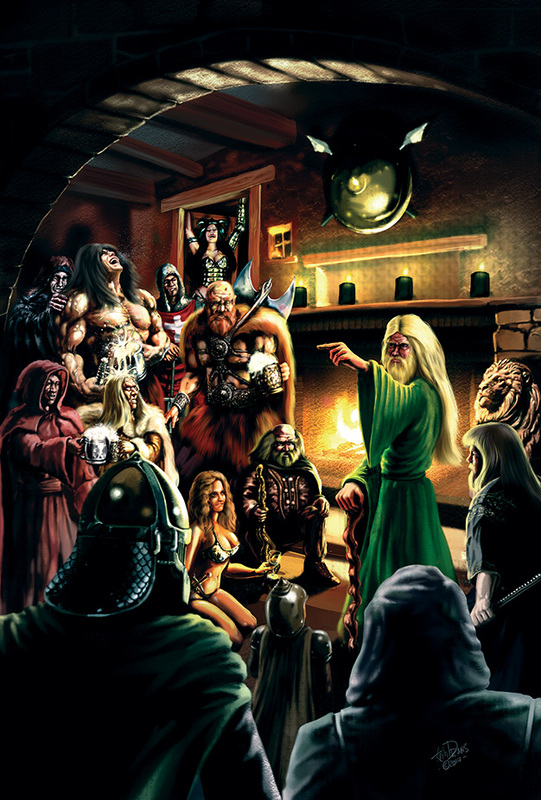 As well as producing cover art (much of which you can see in my updated gallery), I was asked if I could help Ed of Shades of Vengeance (an independent RPG company) who, for reasons beyond his control, found himself without a graphic designer to produce the Rule Books he has promised. So I stepped up to design and produce them for him. 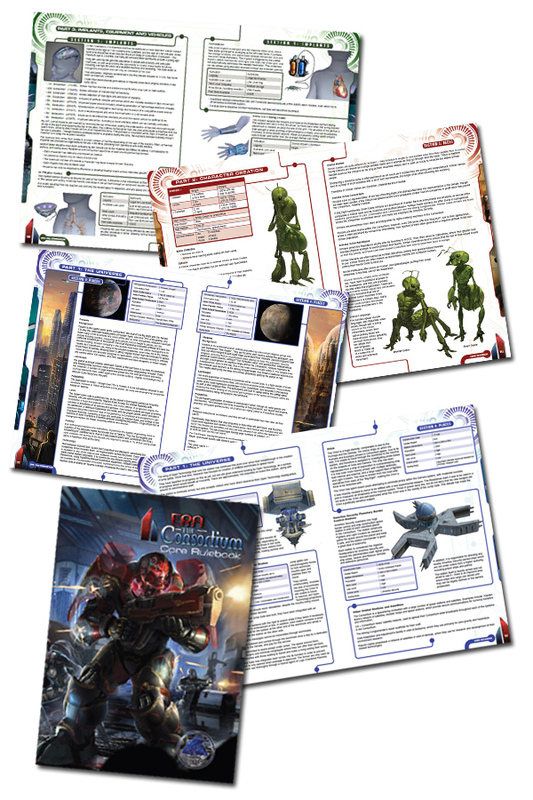 First off I made Era: the Consortium, A 300 page rule book for an incredible game featuring an incredible and engaging history which works just as well as an excellent stand alone scifi story. I wanted to do it justice and so we put some considerable thought into the final look (as you guys know I don’t do things with half measures) and so started from scratch. The funded kickstarter is here and Details of the game are here. It’s all done now and here are a few spreads so you can get a feel for it. I’m also going to be designing and producing the rule book for “Era: Lyres” and you can learn all about it and back it with the kickstarter right here In the meantime here is the cover I finished recently. More to come soon.